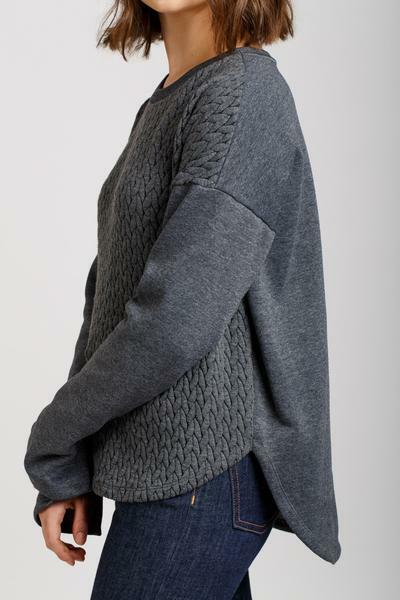 Loose fit drop shoulder sweater. 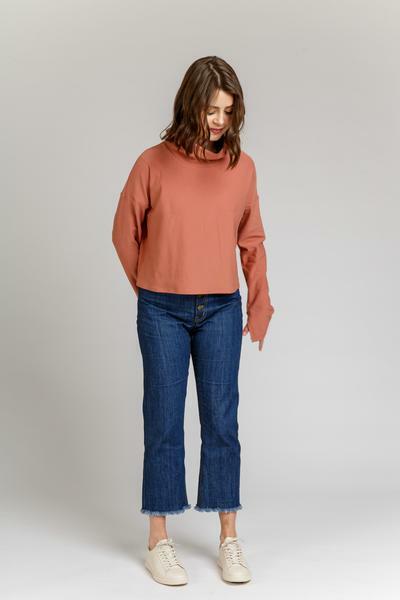 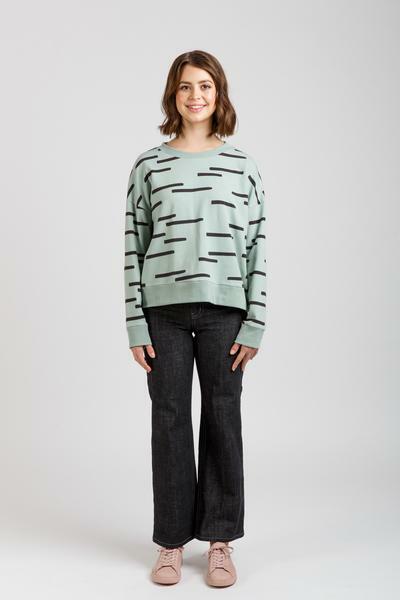 Pattern features a crew or funnel neckline, two sleeve options and four hem styles. 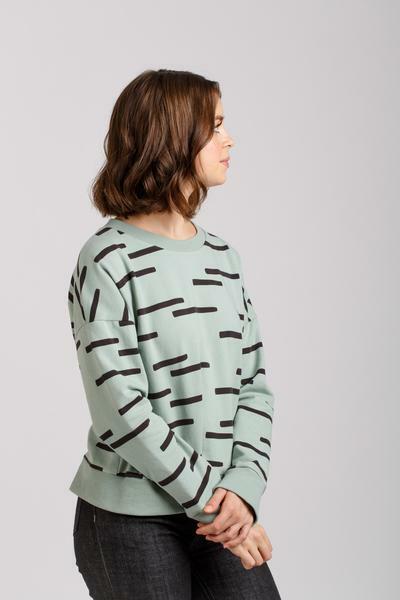 View A is a sweater with cuffs and a hem band. 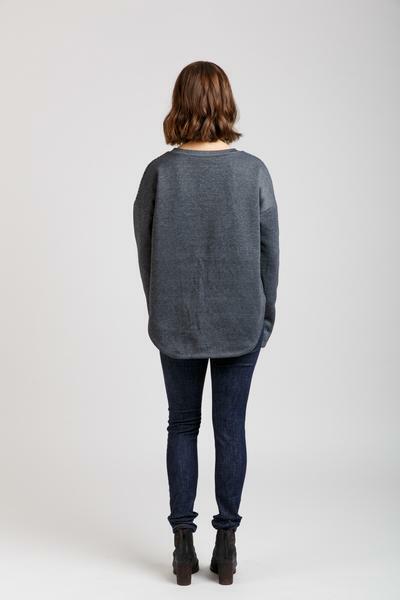 View B is a sweater with curved hemline and split sleeve hem. 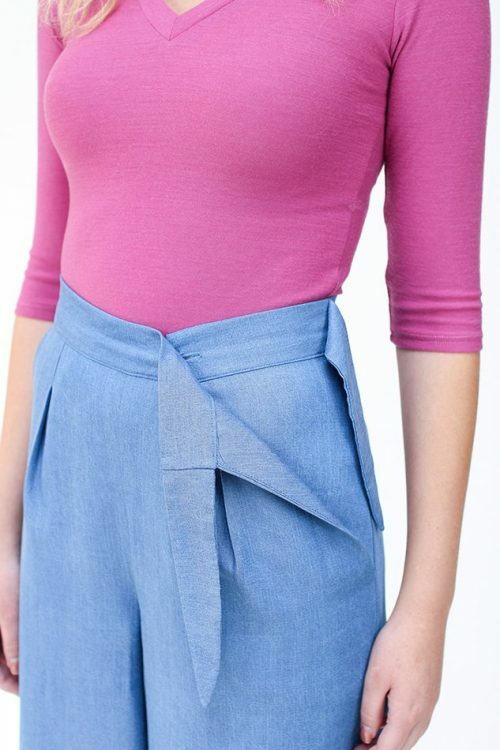 View C is a sweater with waist tie and cuffs. 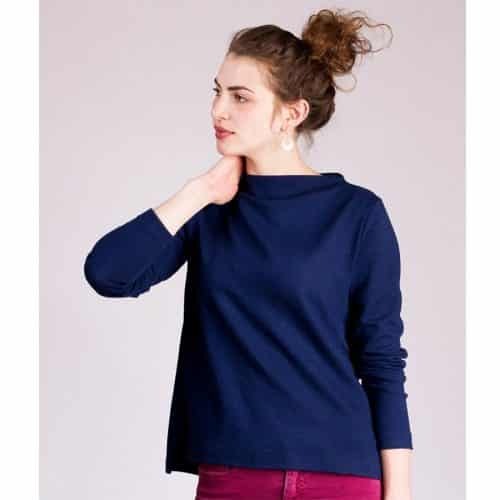 View D is a cropped sweater with funnel neck and split sleeve hem. 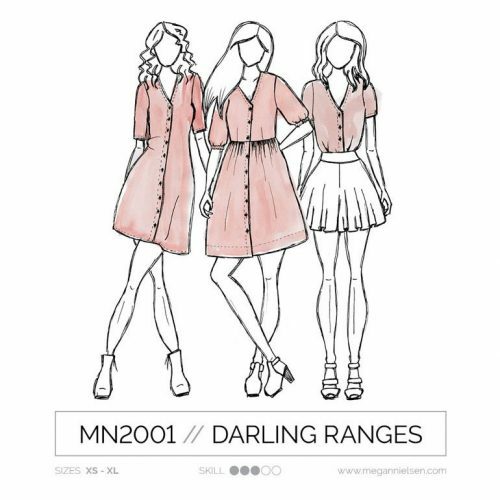 Your roomy and beautiful pattern envelope includes the full size pattern on high quality tissue paper and instruction booklet with detailed instructions to guide you through constructing your garment. 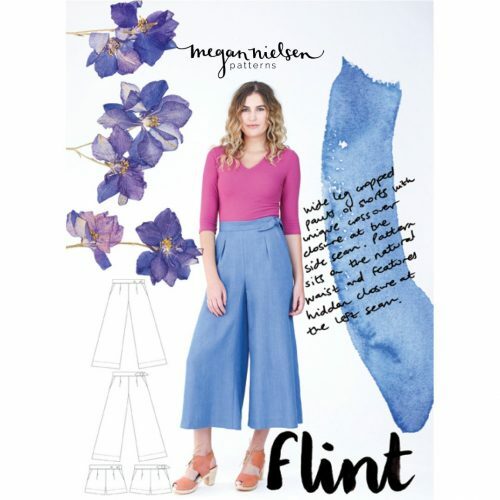 Megan Nielsen designs sewing patterns with real people in mind and is passionate about sewing beautiful clothing that you can wear every day. 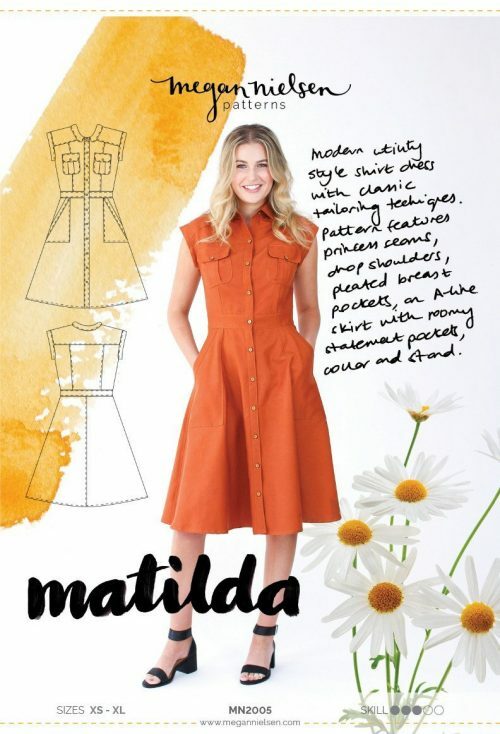 Megan’s goal is to make sewing your own stylish wardrobe enjoyable and easy. 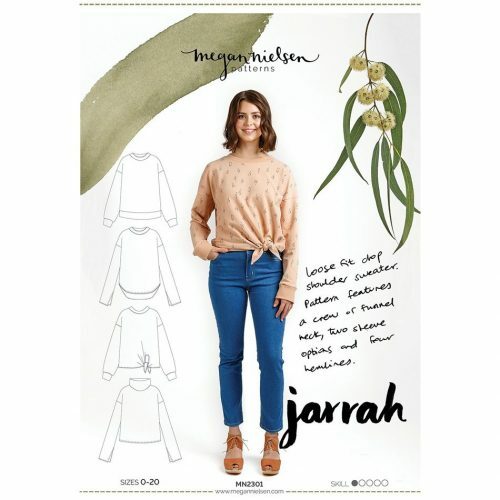 Megan Nielsen patterns are professionally drafted to industry standards and uncompromising on quality. 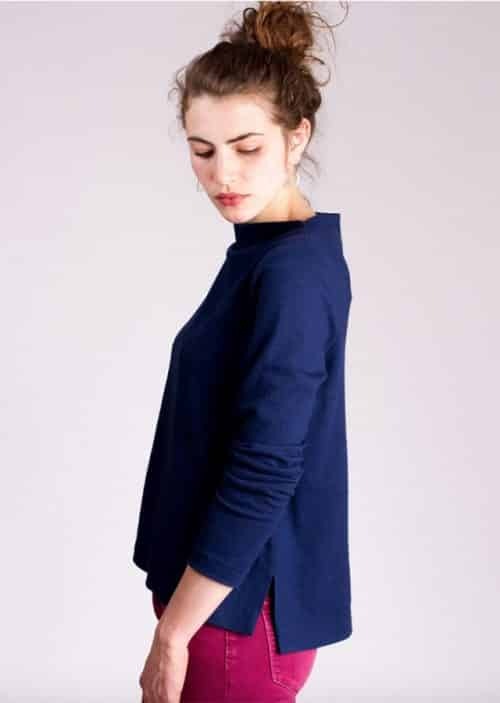 Every design is thoroughly tested internally by my team and externally by normal people who love to sew (like you!). 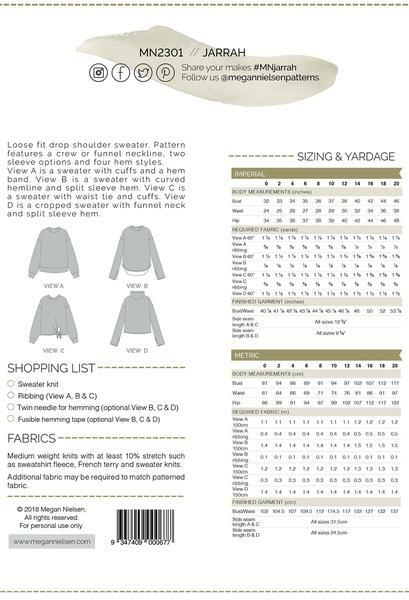 Our paper patterns come in a beautiful envelope and are printed on high quality tissue paper, accompanied by an easy to use instruction booklet to guide you through every stage of construction with clear diagrams and simple language.